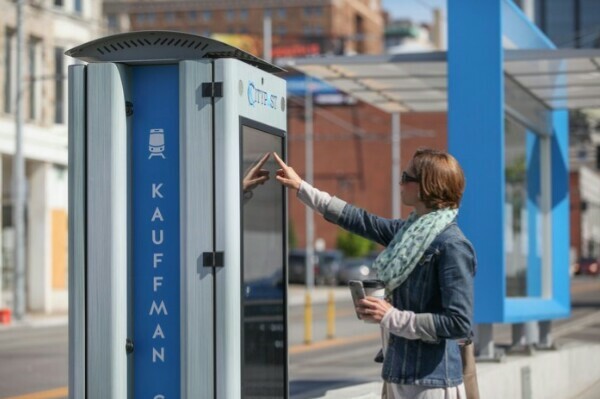 Check out the high-tech upgrades that transformed Kansas City into one of the smartest cities in the U.S.
From public WiFi kiosks to a real-time map that shows you where to park, Kansas City has just made its bid to become one of the United States’ smartest cities. You can color us impressed! 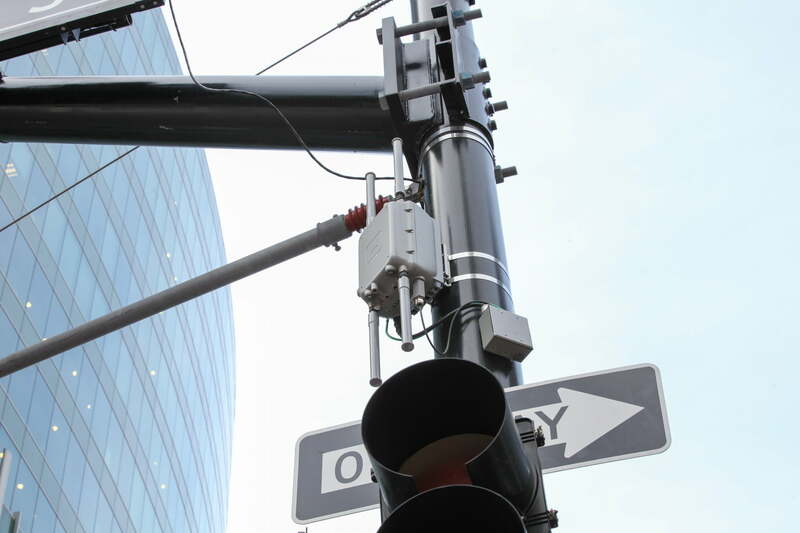 Free public WiFi, intelligent streetlights, and real-time traffic/parking monitoring? Toto, I don’t think we’re in Kansas City anymore! It sounds crazy, but believe it or not, the above scenario exactly describes Kansas City, Missouri – which just announced its entry into the official smart city category. 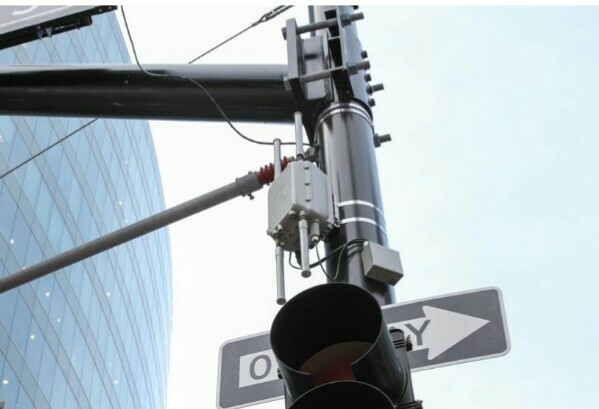 Having four years ago given its residents access to blazingly-fast, 1,000 megabits-per-second Google Fiber, Kansas City has now added a range of other smart city features that promise to make it among the United States’ most tech-savvy metropolises. Not bad for a city whose previous claim to fame was being the birthplace of Hallmark cards. It’s impressive tech. For instance, the kiosks mean that visitors and locals no longer have to whip out their iPhones to find out about local entertainment options or transport routes, but can instead do it via large (and free to use) touch-sensitive displays. In a way, though, this is the icing on the cake. Just as giving an old house a fresh lick of paint doesn’t make it new, Bennett notes that a smart city is about more than just a fancy devices. In addition, the site includes pedestrian hotspots and the precise location of KC Streetcars. Over time, the idea is make more and more information available in this way. The other innovative part of it is how the data can be used by not just citizens, but other interested parties, such as city planners. Finally, the anonymized data can be monetized by companies which partner with Kansas City — as Sprint and Cisco have done by investing in the area. Cisco, for example, contributed $12 million to the project, without which it could never have gone ahead. So is this how all cities will look one day?